Tripod offers stable and constant shots. It is the fundamental trick that covers almost everything because blurry shots are not appreciated. High quality pictures are the need of the hour and for that, a tripod is a game changer. Exposure is must in the night photography because of the absence of light, so get up and employ a tripod. A decent and sturdy tripod is all what you need to adjust the camera perfectly. Make sure to attach the camera firmly or else you will get blurry pictures. PHEW, have to do the setup again if not attached rightly. Extend the tripod legs properly and set up your camera at the right height. Before clicking any picture, check whether or not every setting is up to the mark. The bonus tip to night photography is to always be prepared for the worst. Look out for a shelter beforehand because you might get stuck in heavy rain, strong winds or long traffic lanes. Even if your shooting venue is far away from these issues, you should seek out a sheltered area. Set up the camera near a wall or a tree with the help of a tripod as it will have a great impact on the picture quality. Shooting in the night time doesn’t mean that light is not required. A photographer, before photo shoot, needs to set up the camera, compose the image and focus the lens properly. This should be done before the night approaches so as to save you from the extra homework at night time. No matter cameras have the latest technologies and techniques, yet it is important to have some light to focus on the subject. You can take great shots only if the subject is sharp and at a right distance. If at times, you feel that there is no light around, use a torch to shed light on the subject. Auto focus is good but manual focus is best. The camera manufacturers have added auto focus feature for the ease of the users but never rely solely on it. Shooting in dark environment is possible only when you have a proper grasp of manual focus. In darkness, even the eyes cannot see the subject properly then how can the camera? Having that said, it doesn’t hamper your performance and image quality if you keep these tips in mind a bit. 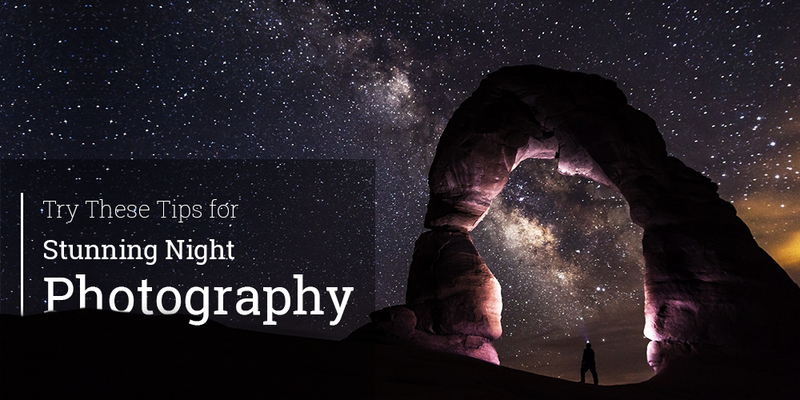 Practice these tips and take your photography to a whole new level. 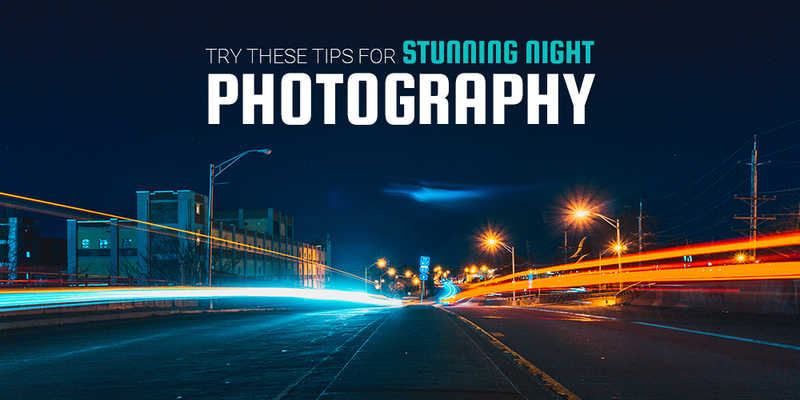 Capture as many pictures as you can and let everyone feel awe-inspired by the gorgeous shots! Creative Web Developer and IT Professional. I believe my strong points are primarily my Creativeness, Experience, Punctuality, and dedication to what I do. We are here to give you a whole new experience of Image Editing Services like Clipping Path / Image Cut Out, Photo Retouching, Image Masking, Photo Manipulation, Shadow Creation - e.g. Reflection Shadow, Product Shadow, Mirror Effect, Web Image Editing, etc. AR Khan on What is Photo Masking In Adobe Photoshop? Reg. Address: Cut Out Image, Inc.
© 2018, Cut Out Image, Inc. All right reserved.